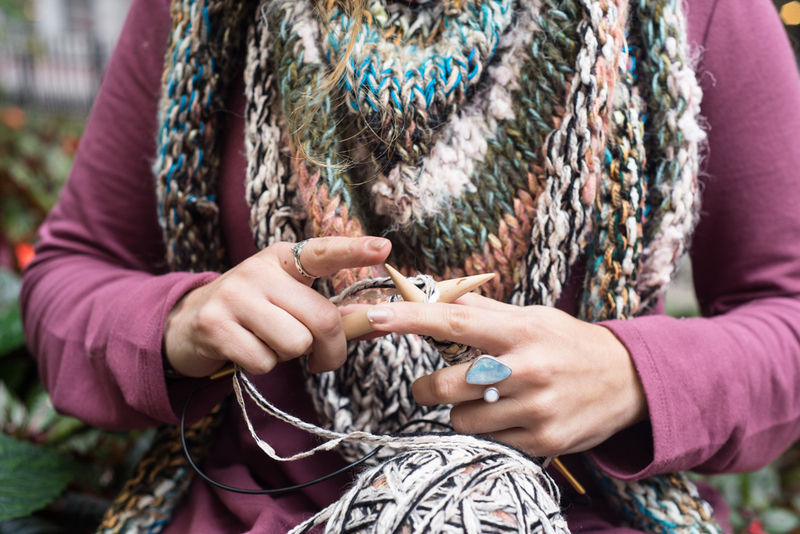 Learn how to knit a funky shawl using one ball of yarn. All abilities welcome and all materials will be provided. Plus, receive a $20 gift card to Ash & Rose with your ticket purchase to get a jump on your holiday shopping. This class is presented by Bead and Fiber and takes place at the Ash & Rose boutique in the SoWa Boston District. Refreshments will be provided.